As both Asian and European markets use the Internet more and more to conduct business, there will be an increasing need for more language choices for the different markets. 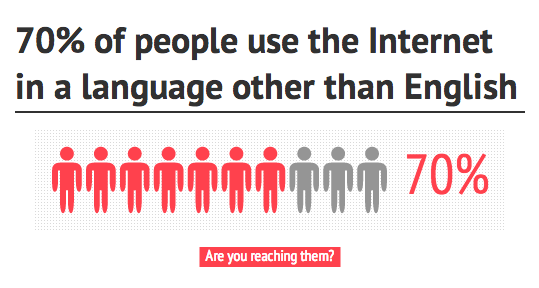 English is so often used on the Internet that it might make you think everyone in the wrold speaks English. If this were true, it would, of course, bring enormous benefits for both worldwide communications and understanding,although it could also become a threat to cultural diversity. English certainly does seem to be everywhere, from films to pop music and TV, and from business to science and other fields. 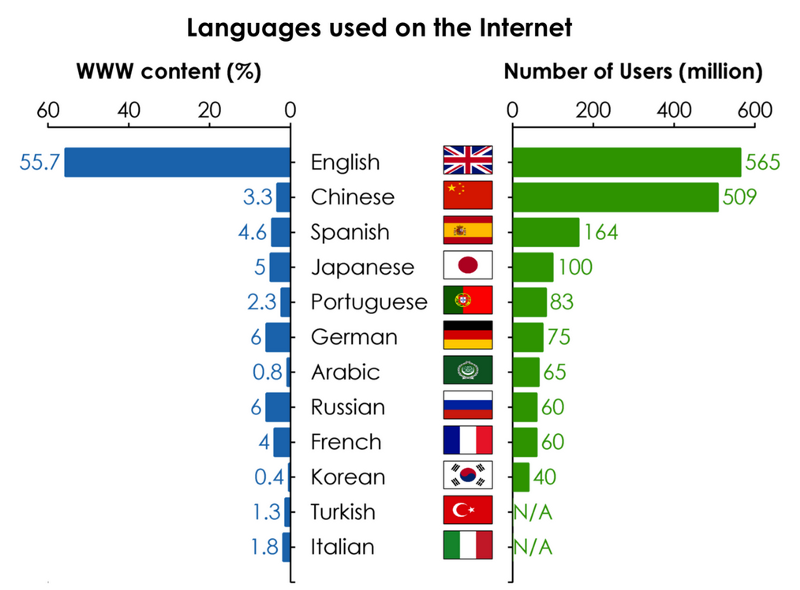 It comes as quite a surprise then that even though around 75% of the pages on the Web are in English, this is the a mother tongue for only 5% of the world’s population. What is more, the number of proficient speakers of the languageis only slightly higher. This means that a relatively small number of the world’s population can communicate well in English. Also, the numbers of people who can speak English is nowhere near as high as it is for other languages such as Chinese or Spanish. So with more and more people accessing the Internet nowadays, including many businesses wanting to conduct e-business, the position of English is beginning to change. One reason for this is that both Europe and Asia have become growth areas for the Web. As businesses in these regions increase their use of the Internet it has become apparent to many of them that people would rather buy things online if they can order in their own language. As a result, companies wanting to reach world markets are now beginning to realise they will have to translate their websites for their various customers. However, creating a multilingual website is not an easy task. Most companies cannot afford to translate their sites into English. And unfortunately, there are problems with no easy solutions. Companies are unable to use the automated translation systems which already exist in the market. The reason for this is that, quite simply, the quality is not good enough for professional use. This has left businesses all over the world facing a huge challenge with virtually no real information about how to do it. They may also have to change their way of doing business to suit certain customers. In Japan, for example, they do not tend to give their creditcard details over the Web. There are also all sorts of legal issues to take into consideration. Such vast changes will not happen overnight. In the first place it is impossible to say exactly how many texts there are on the Web as the number is changing all the time. Companies wishing to translate their sites for differen tmarkets face both technical and linguistic difficulties. Companies doing e-business simply need time to translate their sites into the various languages necessary to do business. 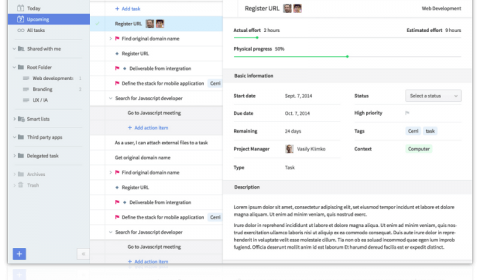 Meanwhile, more and more material in different languages is being added to the Web at an ever-increasing pace. While all this is happening, small local companies doing e- business only in the language of their target market and who are also aware of the culturalaspects of that market, certainly be at an advantage. They are more likely tohave the flexibility to be able to adapt quickly to changes. The problems of language and culture could well limit larger companies from expanding and so offer more opportunities to smaller businesses in poorer areas of the world. And what do you prefer: to learn foreign languages or to wait until the world adapts to you? Share your opinion with us in comments!